There is nothing more annoying than overspending on trying to fix a fault in your car that normally cost your less than half of that price. In order to avoid such expensive repairs, it is necessary to take some precautionary steps that would keep your car in a very good condition. One of the basic steps that you need to take is ensuring that you follow strictly the maintenance schedule as written in your car’s owner’s manual. The best of these schedules are always the ones that are suggested by the manufacturer, a failure to follow the procedures can cause the cancellation of the car’s warranty. Actually, with that warranty you can go and make effective repairs at a low cost. Such procedures include using the correct type and level of fluids, and regular change of filters and plugs. You need to properly ensure that your tires are correctly inflated at all times because tires with too little air in it can result in excessive wear and tear. Also, tires with too much air can result in cracking of the wheels and a blow out. All these can be greatly avoided by checking the tire pressure after inflating the tires and this would also keep your tires in the best condition as possible. You need to carefully observe and listen to the noises that your car emits and check your car’s manual to avoid misinterpreting normal sounds for bad signs. Your manufacturer would inform you through the manual whether to visit a garage or workshop to have your car fixed is necessary so as to avoid unnecessary spending of money. Some sounds that you may hear show and tell the normal functioning of your car. In case of a repair, you should take your car to a reliable and reputable repair company or workshop that would have your car fixed at once with a guarantee that it would function well without having to come back to that place or another workshop to have your car fixed again thus not spending more money to fix just a simple problem. You can check around for these companies or ask family members and friends for recommendations. If there is an issue with your car, get it checked out personally as it can save a great ordeal of money but, if the issue or problem looks too big for you to handle alone it is highly recommended to call in a technician or repair company to avoid creating bigger problems for both your car and money. 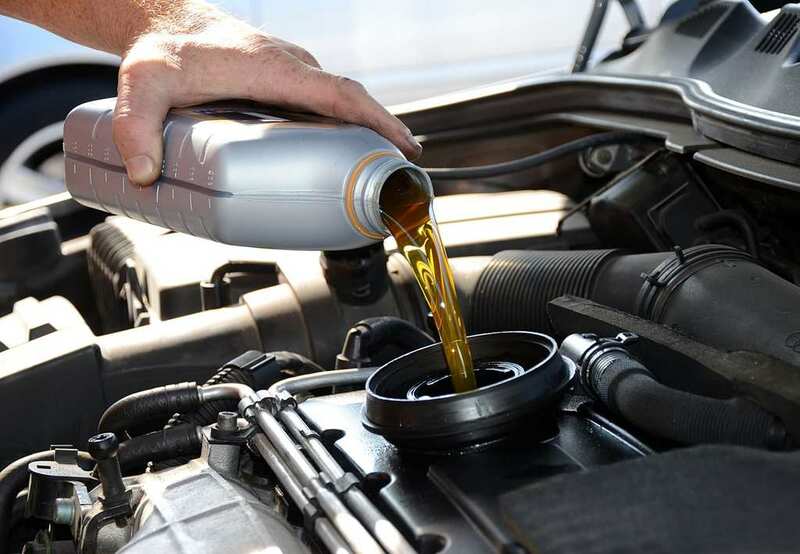 Changing or upgrading the oil, water or brake fluids your engine uses to a high performance synthetic oil can help prevent or solve certain issues or problems affecting your car and also improve the performance and durability of your car.